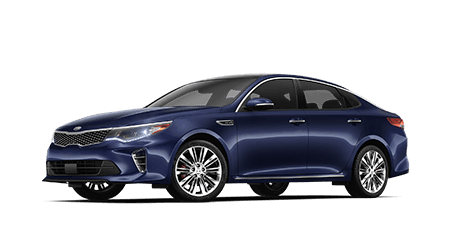 From its standard Blind Spot Collision Warning, Forward Collision Avoidance-Assist and Rear Cross-Traffic Collision Warning, the Kia Optima is always one step ahead. 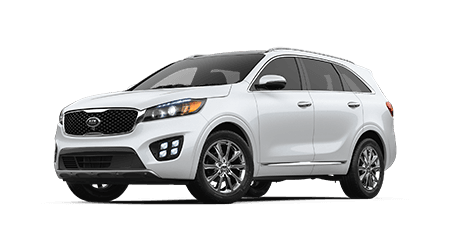 The Kia Sorento is the midsize SUV you've been looking for, what with its Lane Keeping Assist, Torque Vectoring Cornering Control and room for up to seven! 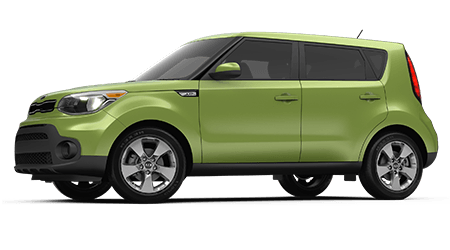 With features like a panoramic moonroof, a turbocharged engine and multi-color speaker lights, the Kia Soul is a versatile vehicle car shoppers shouldn't miss! Step up to a Kia Forte to enjoy an 8-inch Rear-View Monitor with Dynamic Parking Guidance, Lane Keeping Assist-Line and smartphone integration. At Shoals University Kia, we welcome new and used car buyers from nearby Florence, Alabama and beyond to shop and visit our dealership in Sheffield, AL for quality new and pre-owned Kia vehicles and more. Whether you choose to shop on our website first or stop by our showroom soon, you'll receive professional assistance from our staff of sales, finance, parts and service specialists. Your new Kia Soul or used Sorento SUV awaits you here, so we invite you to secure financing through our website form and our dedicated finance department today! As your full-service Kia dealership near Muscle Shoals, AL, we are committed to meeting every local driver's automotive needs, whether that be a new Kia search or professional auto maintenance for their current vehicle. With trained and certified service staff and genuine Kia parts on-site, our team is eager to exceed your expectations with our continued service to you long after your new or used car purchase! Kia's latest cars, crossovers and SUVs are all here at Shoals University Kia in Sheffield, AL for local drivers to tour and test drive. From the sporty new Kia Forte and Optima models to the versatile Sportage and Sorento SUVs, we have your new Kia model of choice in-stock in a range of configurations. With every new Kia comes a 10-year, 100,000-mile factory warranty, so we welcome you to drive with confidence in your new Kia from Shoals University Kia! With so many stylish and affordable new and used Kia vehicles to choose from, finding one that you want to drive home is easy. At Shoals University Kia, we also make your financing experience quick and hassle-free with our convenient loan application and hard-working finance staff. New and used car shoppers of all credit levels can feel confident when they apply for financing here, as we proudly work with drivers of varying credit scores and financial backgrounds, including those seeking alternative financing solutions. Doesn't your Kia deserve authentic, factory-replacement parts and genuine Kia accessories? 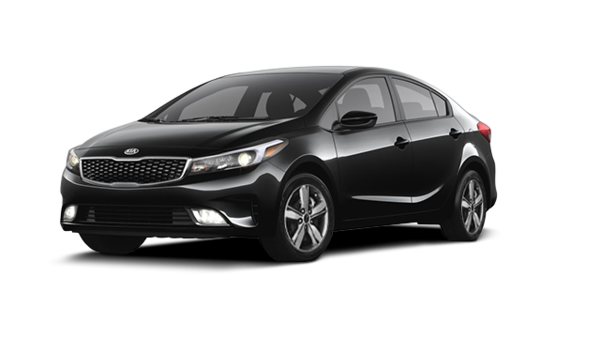 Here at Shoals University Kia, we believe that there is no substitute for genuine Kia parts for your Kia Rio or Sedona; that is why our parts department stocks so many factory components. Reach out to our dedicated parts staff today or use our online parts request form to order Kia parts from the comfort of your Tuscumbia, AL area home. Our Kia dealership offers highly competitive pricing on new Kia vehicles, but if you are searching for an even more cost-effective option, then take a close look at our used car inventory. Our value-packed selection of used vehicles includes nearly-new Certified Pre-Owned Kia cars and SUVs, which feature added peace of mind in the form of an extended factory warranty. Talk to our sales staff about the used Kia you are after or fill out our car finder form now! The Shoals University Kia service center staff is eager to provide professional automotive maintenance for drivers of Kia vehicles and other makes near Florence and Muscle Shoals, AL. Thanks to our ASE Certified and Kia Master Technicians, your car or SUV can enjoy top-tier service, from brake service and tire inspections to oil changes and so much more. Don't hesitate to schedule a service visit today. Before you bring your Kia to our service department, see our service specials to save on that new set of tires! Before you visit our showroom, new and used car lot and service center in Sheffield, AL, you can explore our many automotive services online. From shopping our new and used car specials to learning the value of your trade-in vehicle, use our intuitive website to find the answers you need. You can always reach out to our sales, finance, service or parts staff online or over the phone, too. Shop Shoals University Kia online now!